Parade of Homes winning builder! 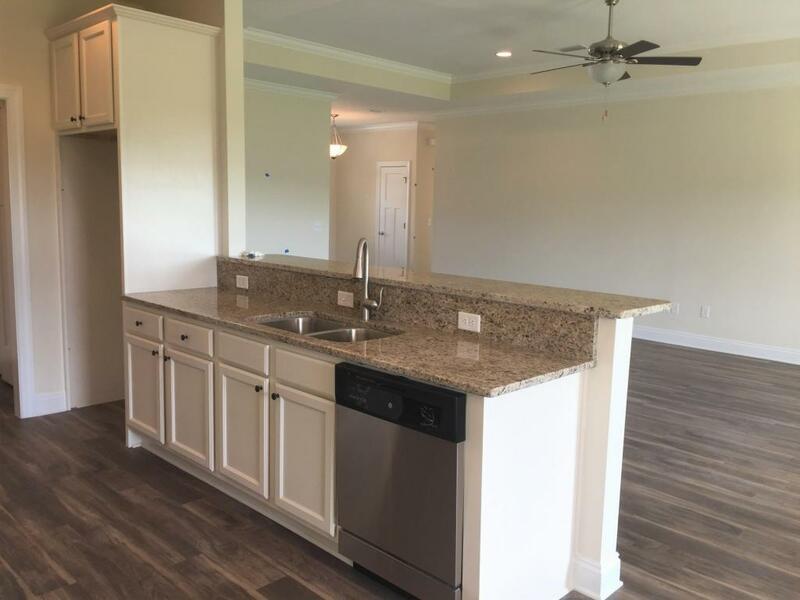 The Brighton plan utilizes great looking details & maintains an open, airy feeling. Seamless flow through galley style kitchen, breakfast area and family room with access to oversized covered back porch. 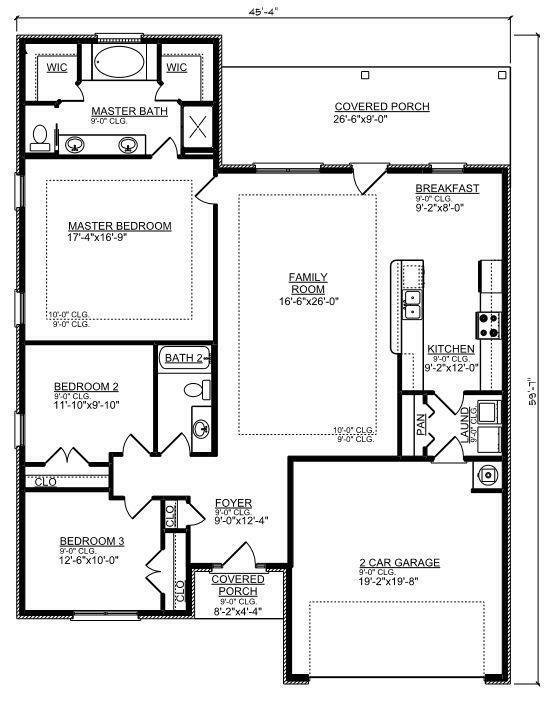 Large master bedroom will be your favorite retreat with tray ceiling and crown molding. Master bath features granite counters, tile flooring, separate garden tub and tiled shower & his/her closets. On site model-please call for hours. Note this home has an estimated completion in summer 2018. Photos are from similar property but are not of subject property. Cross Creek will feature a community pool and playground (under construction).